At HACF we work hard to ensure our residents have the kind of community they can thrive in and that each individual plays a big part in creating it. We offer and host a large number of events that take place in all of our community centers on a weekly basis. From learning workshops to networking events and from knitting to karate, we have something for everyone! 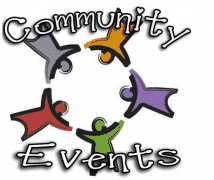 Our residents can organize new events requested by the community or book the community centers for personal use. 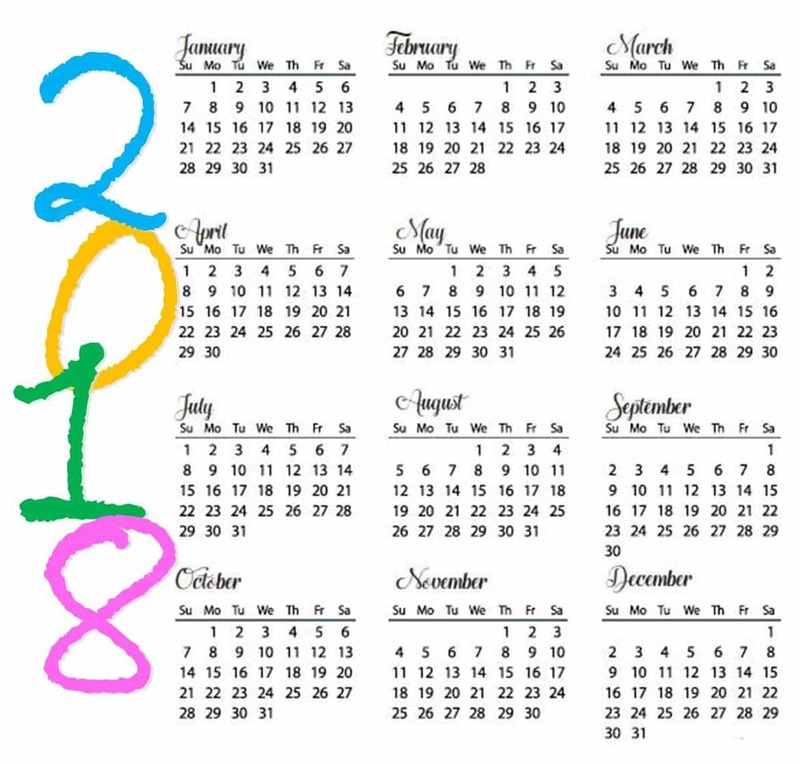 Check out our Monthly Event Calendar here. 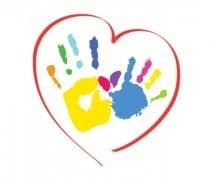 Through our partners at HeadStart and the PAL Center, both located in our Lucas Village Community Center, as well as through our resident home childcare providers, we are able to offer childcare to all of our families. If you are in need of childcare or would like to donate to support this much needed service, contact us. 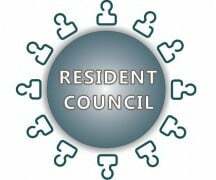 All HACF Communities are led and represented by a Resident Council. 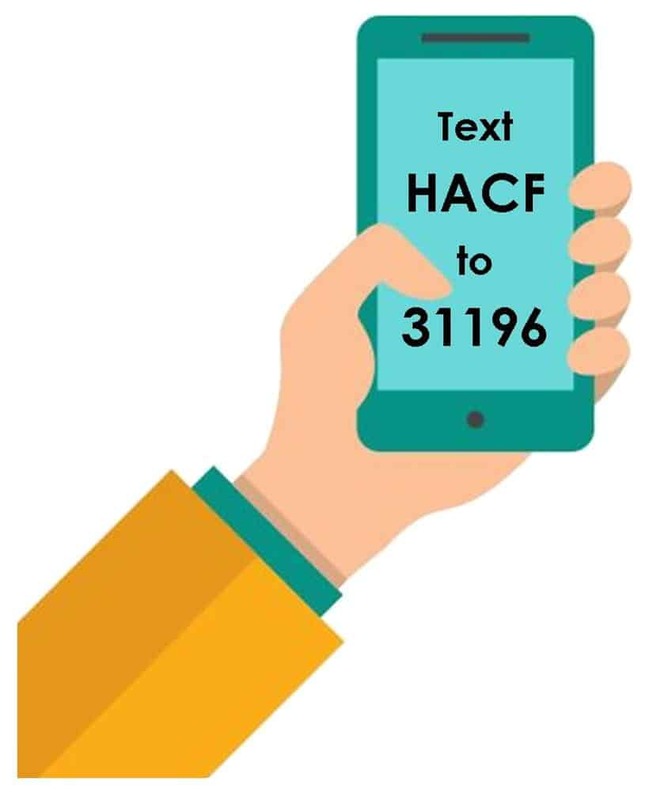 The Councils are a forum for residents to identify and recommend positive changes to their communities by working together and enhancing communications with HACF staff and the local community. Click here for a list of current members, a schedule of monthly meetings and for how you can get involved. 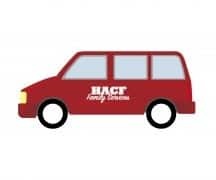 With our Family Services Van, we are able to provide transportation for our residents to get to job interviews, doctor’s appointments, adult education classes, or sometimes to get groceries. If you are a resident in need of transportation or would like to donate to support this much needed service, contact us. We build strong communities with the support of our Community Outreach Coordinator, Kiesha Edmonds.